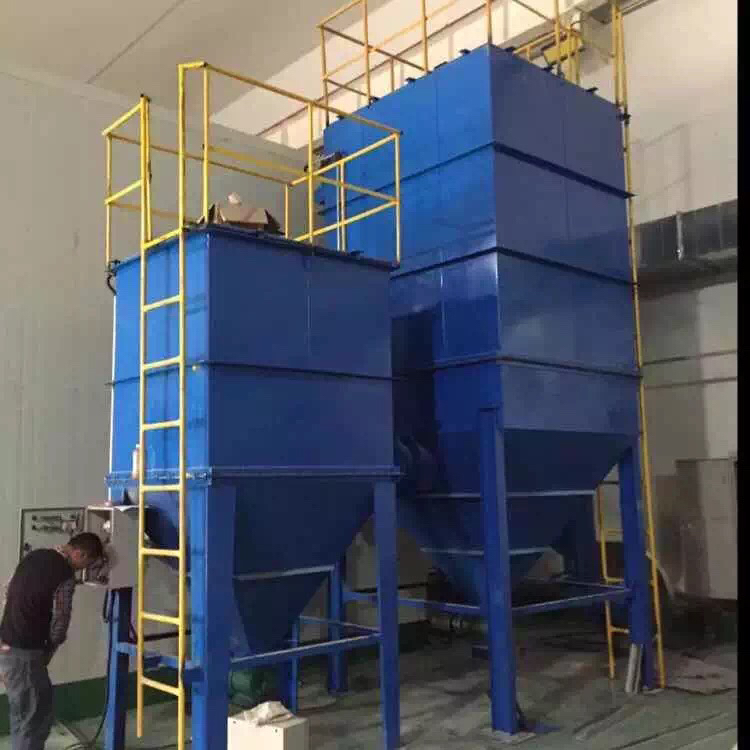 Find Cleaning Equipment, Flour Milling Machine, Equipment For Flour Mill on Industry Directory, Reliable Manufacturer/Supplier/Factory from China. Every ventilation and dust removal system should be installed and equipped with necessary testing instruments. It must be measured regularly in daily operation and recorded accurately. This can be judged according to the pressure difference of the system, the temperature of the inlet and outlet, the voltage and current of the main motor and so on, and discharge the fault in time. Ensure its normal operation. 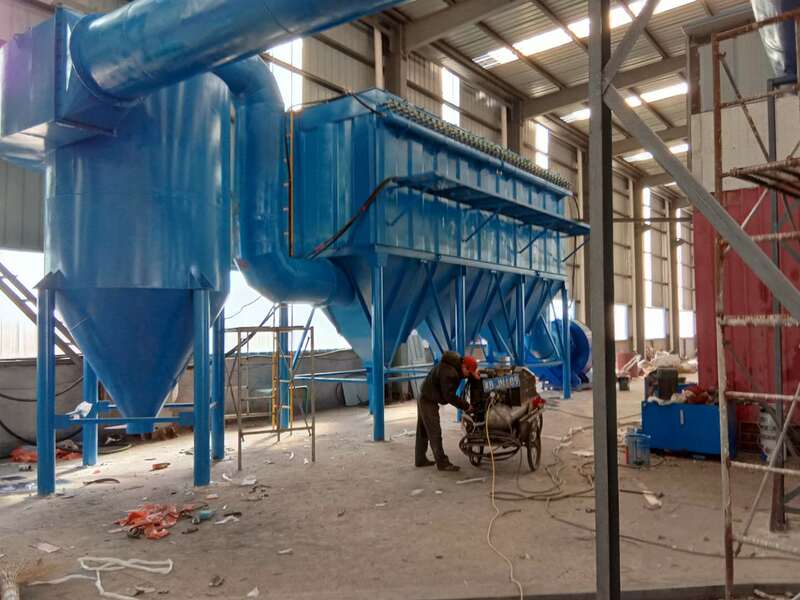 The problems found through recording are as follows: the working conditions of the cleaning mechanism, the working conditions of the filter bag (the problems of breakage, pouch, clogging, etc. ), as well as the change of the system air volume. The U type differential pressure meter can be used to judge the operation situation: if the pressure difference increases, it means that the filter bag is blocked, the filter bag has water vapor condensation, the ash clearing mechanism is invalid, the ash bucket is too much dust so as to jam the filter bag and increase the gas flow. The pressure drop means that the filter bag is damaged or loosened, the inlet side pipe is blocked or the valve is closed. There is a leakage phenomenon between the box or each compartment, and the speed of the fan is slowed down. (1) set up a combustion chamber or a Mars trap in front of the dust collector, so that the incomplete combustion of the dust can completely burn with the gas or capture the Mars. (2) take measures to prevent static electricity accumulation. All parts are grounded with conductive materials or conductive fibers are made when the filter material is manufactured. Prevent dust accumulation or accumulation, so as to avoid the spontaneous combustion and explosion of dust. Before entering the bag room or pipeline inspection or maintenance, ventilation must be strictly protected against CO poisoning. Botou youjian environmental protection equipment co., LTD. is a professional company with the development, design, production, installation and service of environmental engineering and environmental protection equipment. Company is located in the coronal has the reputation of "hometown of pears" botou city, hebei province, the company in the east near the beijing-shanghai railway, beijing-shanghai high-speed and 104 national highway, 106 state road and west stone yellow high-speed, the geographical position is superior, the transportation is very convenient. Our company adheres to the tenet of quality first, users first, now reside in the domestic high grade, high quality, high performance, environmental protection equipment technology development and production base, production volume in the national top Xu in the industry. Main technical products are: cloth bag dust collector, single filter, cyclone, and electrostatic precipitator and wet dust collector, dust remover, the filter cartridge dust collector, injection machine and other kinds of environmental pollution control technology and equipment, dust bag, dust skeleton, electromagnetic pulse valve, discharge feeder and other accessories, products are widely used in metallurgy, electric power, building materials, chemical industry, etc. Company always adheres to the philosophy of science and technology innovation, work closely with scientific research units and the major design institute, has developed 30 many kinds of environmental protection technology and products, more than 20 projects to undertake all kinds of large-scale environmental engineering, the products sell well in more than 30 provinces and cities and exported to the United States, India, Vietnam and other countries and regions, has won the broad masses of users and design units. 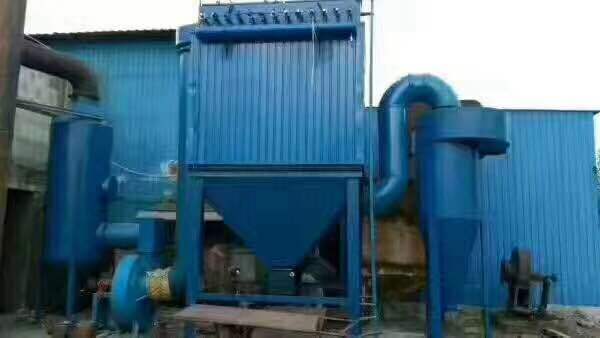 Among them, "pulse bag filter" and "high voltage electrostatic precipitator" were first approved by the provincial and national environmental protection bureau, and won the provincial and advanced environmental science and technology awards. 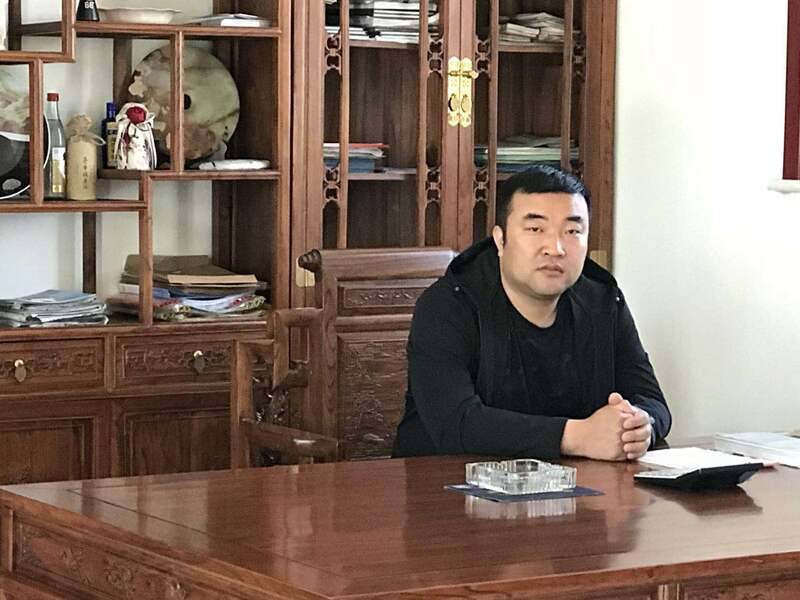 We will take this as a new starting point and continue to work on the development and development of environmental engineering and environmental protection products. We will continue to maintain the advantages of high technology level, high quality of products and good reputation of enterprises. Establish the correct scientific outlook on development, constantly improve the overall quality of the company, enhance the market competitiveness, and push the company to a new level. In the development process, the company adheres to the combination of scientific research, design and production services, and takes the market with new mechanism, new thinking and new technology, and has achieved remarkable results. Company will continue to cooperate with the social from all walks of life ability, and sincerely hope friends from all walks of life will, as always support and concern the development of our company, for the development of the construction of a harmonious society, for the environmental protection enterprise strive brilliant tomorrow! Enterprise tenet: the lowest price but the best quality! 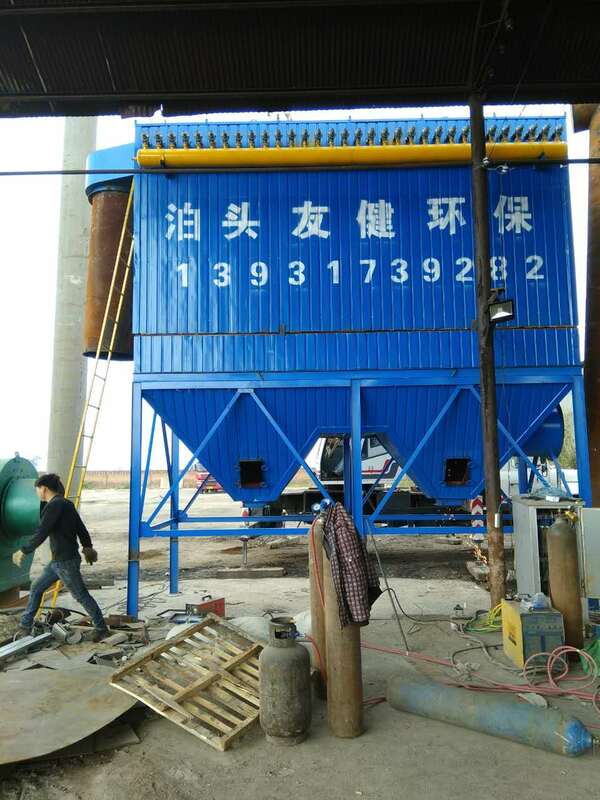 Company Name: Botou Youjian Environmental Protection Equipment Co. LTD. Copyright © 2019 www.flourmillequipments.com All rights reserved.